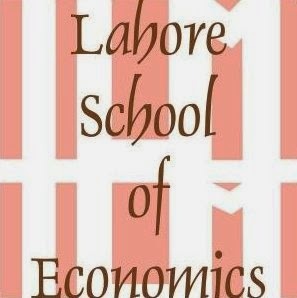 Mr. Shehzad Ahmed, General Manager, Mullen Lowe Group Pakistan, was in the Lahore School of Economics to deliver a lecture on ‘Industrial Marketing’ to the graduating BBA class on 11 Nov 2015. 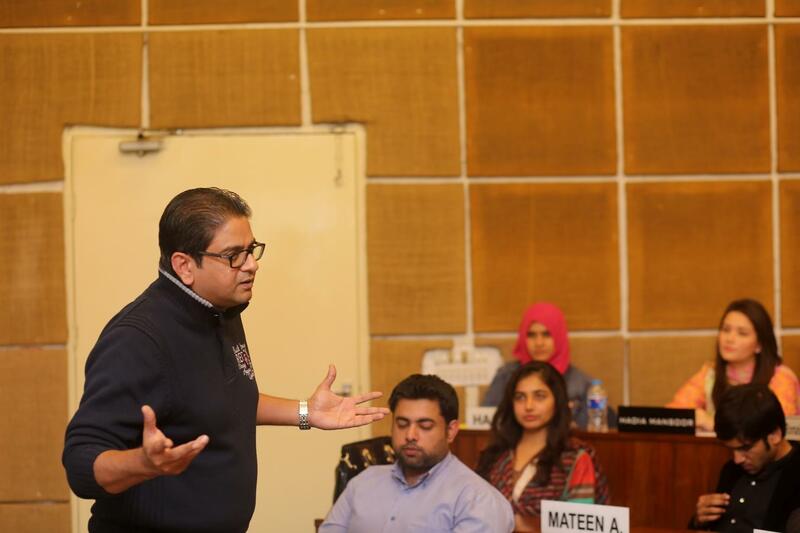 Mr. Shehzad Ahmed talked about the B2B business dynamics and the business processes involved in the efficient running of a B2B company. He highlighted the various similarities and differences between B2B and B2C companies and explained how the B2B companies modified their activities in order to cope up with the changing market situation of today. 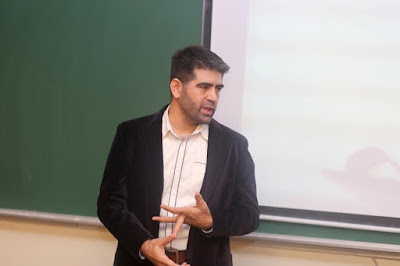 The speaker defined B2C marketing as product driven where without the existence of a product the business would have no mode through which it would develop communications with the market. The product must have large market. B2C involves a single step buying process, emotional buying process and the brand identity is built on repetition and imagery. B2B is relationship driven where one individual or individual firm is being addressed to rather a mass. B2B marketing involves a much smaller audience in comparison to B2C.